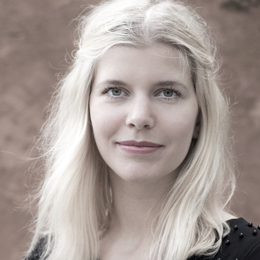 Lærke Engell Petersen is a policy officer within the political department in SIK. Lærke has primarily been working with policy-making in a range of sectors, including EU health policy, the goods package and the implementation of TPD in Denmark. She is also responsible for managing SIK’s cooperation and relations with China. Lærke is the leader of WP5. She holds a Master’s Degree in International Relations from University of Melbourne, Australia.